What Sets Bagley, Goodwin, & Hrinda Dental Apart? 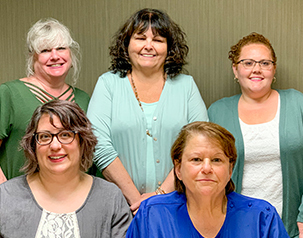 At our Greenfield dental office, you aren’t just treated like family — you are family. 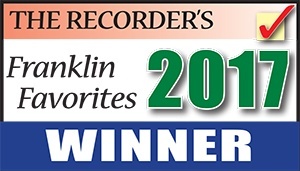 We go above and beyond to make every patient feel at home. Whenever possible, our team of dental experts strives to offer every treatment you’ll ever need from the comfort of our 1 convenient location. We utilize all the latest dentistry techniques and technologies to ensure treatment is long-lasting and patients enjoy complete comfort and safety. 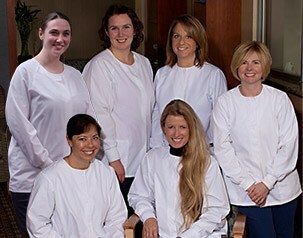 Our knowledgeable dental team works hard to make everyone welcome and help you understand all of your treatment options. If you need help with the out-of-pocket costs of any treatments, the BGH Dental team is always happy to help with affordable financing options. 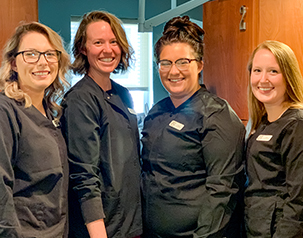 Our dentists have years of training and experience that allow us to offer patients advanced, high-quality dentistry… but that’s not what sets our team apart from the average dentist. In addition to providing a superior level of clinical skill, we also get to know each patient personally to create unique treatment plans custom-tailed to individual smile goals. We want everyone we treat to feel comfortable and confident in our ability to provide the best dentistry available in Greenfield. Our team of dentists are proud to offer effective dental treatment for patients of any age. We treat whole families in our office, and we do what we can to provide block appointments on the same day to make dentistry services convenient. Our friendly, gentle dentists and team members make quality dental care available for patients at every stage of dental development. Bring the whole family to our Greenfield, MA office for all your oral health care needs. 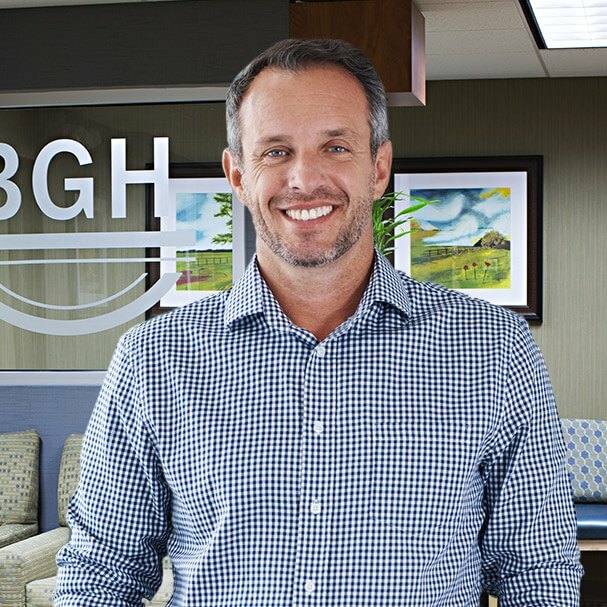 The BGH Dental team wants every patient we treat to maintain an optimal amount of healthy, natural dental structure. We offer a wide array of conservative dental restoration services to repair damaged smiles while preserving natural teeth. From minimally-invasive tooth-colored fillings to custom crafted dental crowns, we are dedicated to renewing full dental form and function. All our treatments use the highest-quality materials and the most innovative dental techniques available. Patients in need of dental crowns used to have to make several appointments over the course of one or more months to complete their treatment. 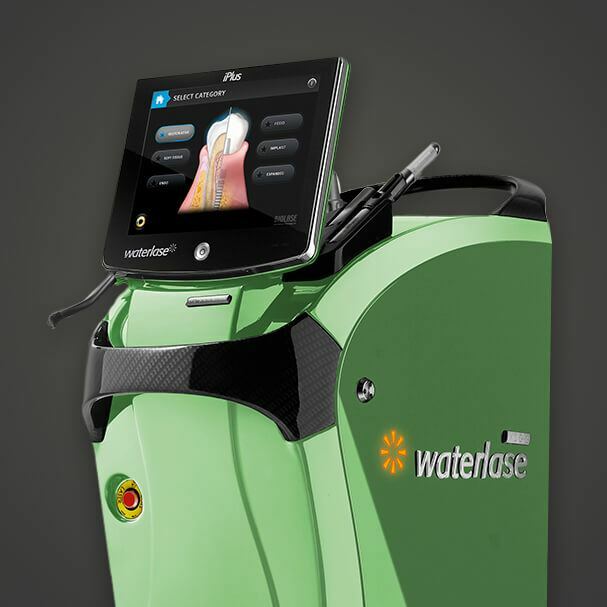 At BGH Dental, we offer a same-day restoration alternative using the CEREC® computer-assisted design and manufacture system. 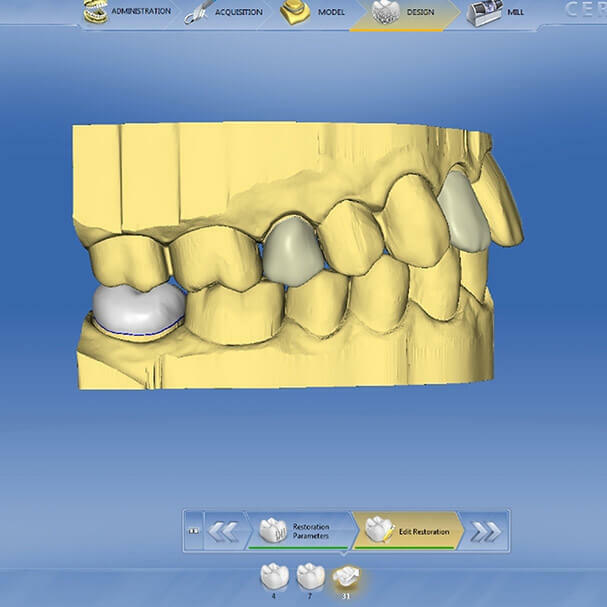 CEREC® allows us to design, craft and place dental crowns in just one appointment at our office. No more temporaries or waiting weeks or months to receive your final crown. When it comes to replacing missing teeth, the standard of care used to be only restoring parts of teeth visible above the gum line. Today, dental implants are raising that standard by allowing us to replace both the crowns and underlying roots of lost or damaged teeth. This ensure optimal stability, natural look and feel, and long lasting results that preserve oral health. Contact us to learn more about how dental implants can transform your smile. If you’re ready to get the perfectly straight, evenly spaced smile of your dreams without spending years with a mouth full of metal brackets and wires… Six Month Smiles® may be right for you. This orthodontic solution focuses on the front-facing teeth most noticeable when you smile and utilizes clear and tooth-colored materials for discreet treatment. Because only those teeth visible in the smile are moved, treatment can be completed quickly and comfortably. 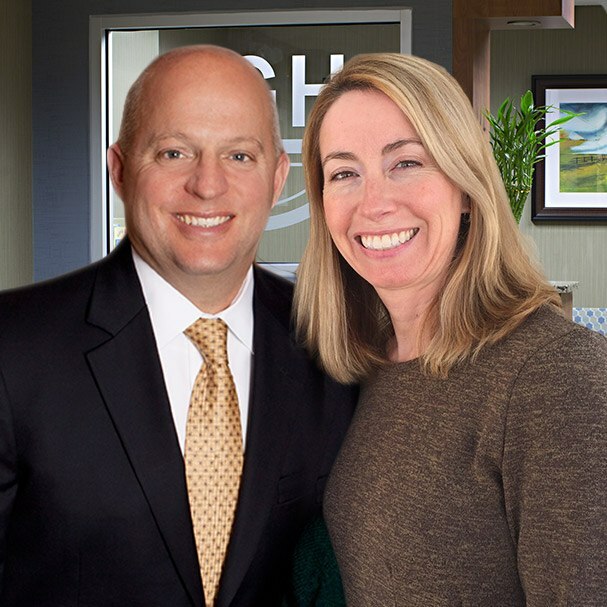 The Greenfield dentistry practice of BGH Dental provides a space for patients that is both comfortable and allows them to receive a high-level of quality dental care they deserve. All our patient areas are fitted with comfortable furnishings, we make use of state-of-the-art technologies, and we go above recommended safety and sterilization standards. See for yourself what quality dentistry looks like before you visit! Our team is always happy to process and file claims to help you maximize coverage and benefits. We also work with CareCredit to provide low interest financing that fits your monthly budget. If you don’t have dental insurance, we’re happy to offer an in-office dental plan. 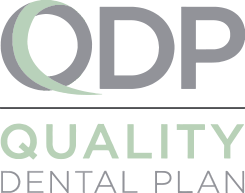 Our Quality Dental Plan covers all of your preventive care, as well as providing discounts on restorative and cosmetic services not traditionally covered by dental insurance.